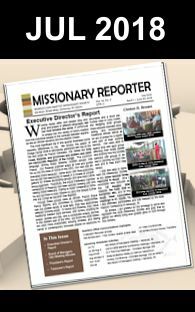 The Missionary Society is working to have the Kenya SDB Conference represented at General Conference 2018, Carthage, WI, July 29 – Aug. 2018. Our hope is for the president of the Kenya SDB Conference, Benard Mose accompanied by his wife Dorcas to be our special guests for the full week. Pastor Benard Mose and Clint, the executive director of the Missionary Society have been working to build up the SDB ministries in Kenya. The most recent partnership in ministry was in December 2017 when an evangelism team visited and ministered in Kenya. 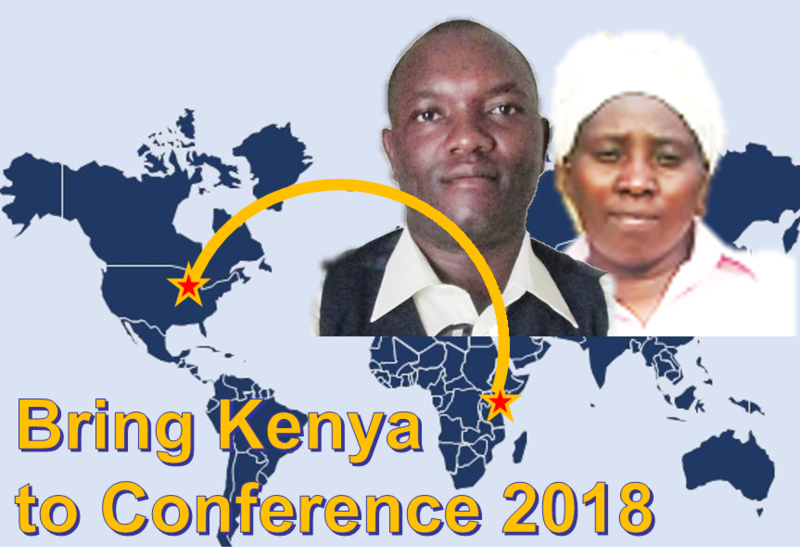 The Society believes it is important for supporters/partners in the US to get the chance to relate directly with an international SDB Conference that has been benefiting from your support and to further strengthen the relationship to facilitate the gospel reach further in Kenya. Please pray that Pastor Benard and his wife will be successful with their Visa interview, coming up soon and that we can raise the funds needed for their flights. 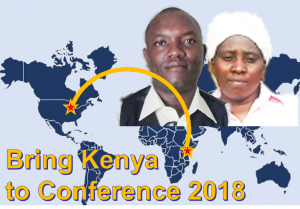 This is an exciting opportunity, we are requesting support to help bring Pastor Benard and his wife to Conference 2018, with fervent prayers and charitable donations.